Offices to Go bookcases coordinate with desks, presentation boards and file cabinets. 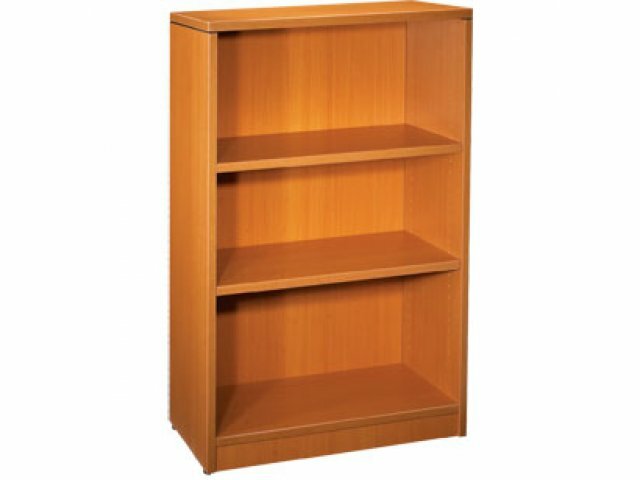 This 48”-high bookshelf leaves plenty of wall space for hanging awards or pictures above it. 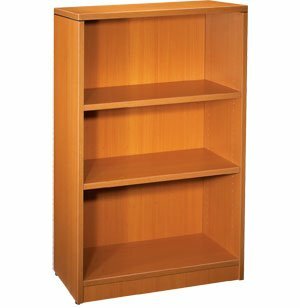 Two adjustable shelves can be set to suit specific books or binders. Medium Size: 48” height enables top surface to be used for additional items. Adjustable Shelves: Set both shelves to suit needs. Easily configured to suit any office need. Matching 3MM PVC edge on all edges for strength and durability.